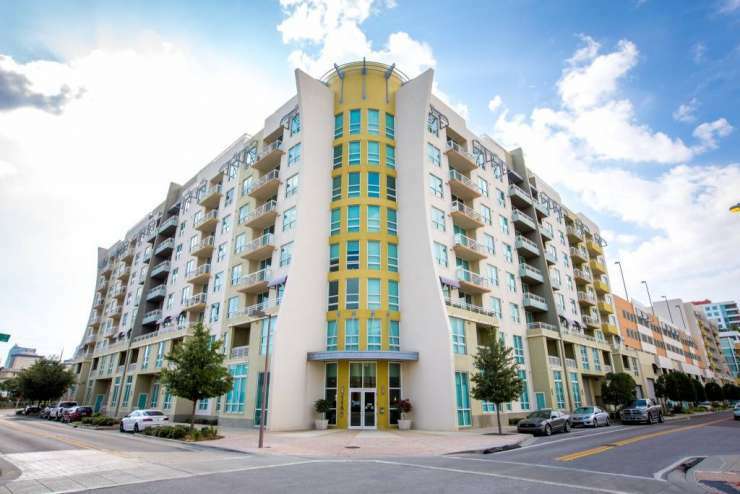 The Meridian is located in the heart of Channelside. Unequaled for style and amenities, The Meridian set the standard for Channelside living. Channelside has become one of the most hip places to live. 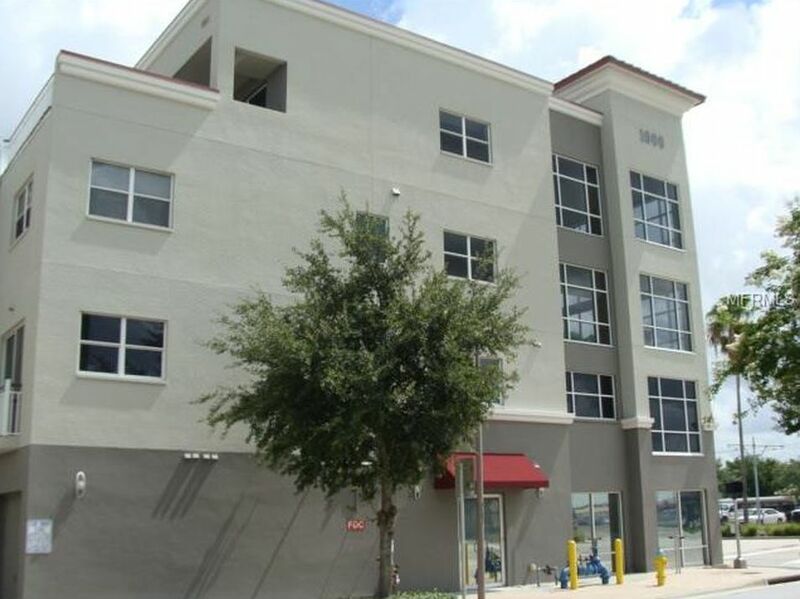 The Meridian Lofts are luxury mid-rise lofts in Tampa, FL. 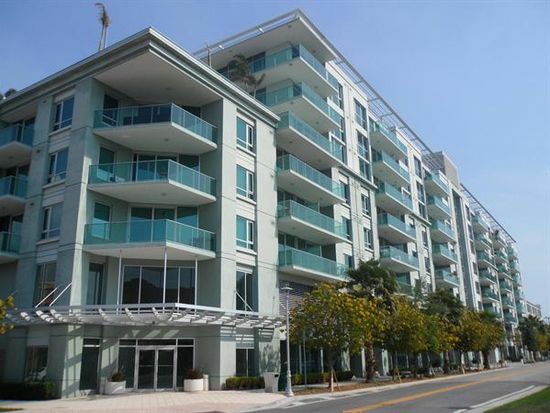 This 37-unit loft residence one and two bedroom loft condominiums, and an outstanding amenities package. It is a 6-story, mixed use residential development. 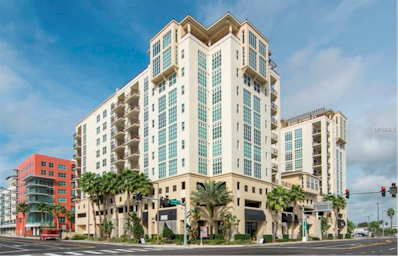 The package includes a rooftop pool and spa, clubroom, secure entrance, onsite parking within secured gate along with a fabulous view of Tampa's Channelside District. Enjoy unique floor plans, 10'-18' grand ceiling heights, polished concrete floors, granite countertops, and top of the line stainless steel appliances. Penthouses have balconies with endless views. Currently there are no listings in The Meridian. Please view these similar condominiums in your area.